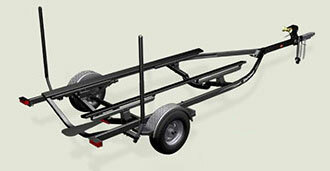 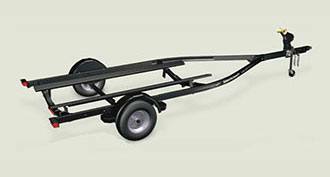 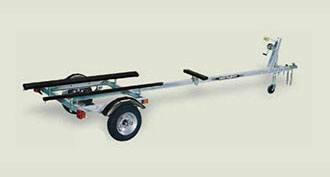 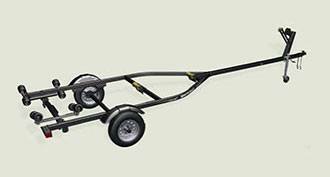 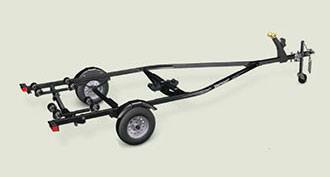 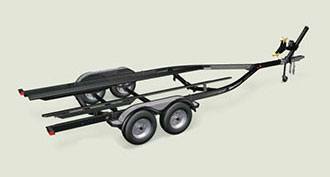 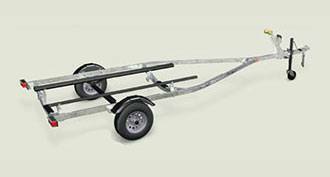 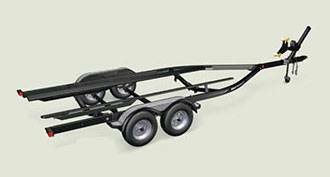 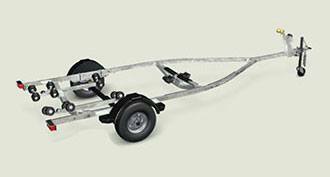 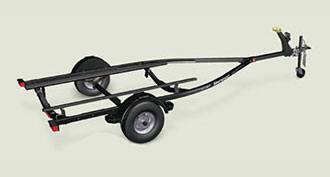 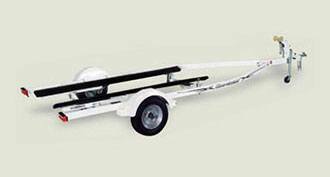 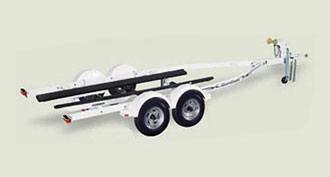 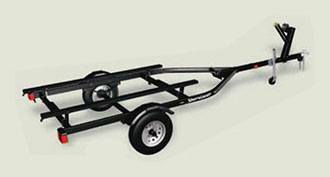 Trailers: 1,500 to 2,200 lb. 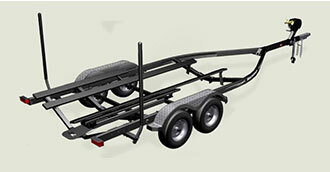 Trailers: 2,300 to 3,400 lb. 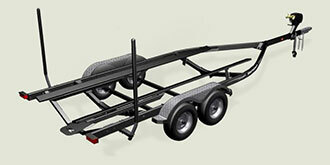 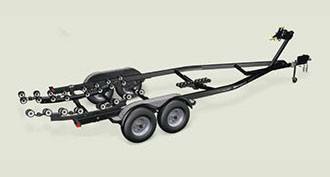 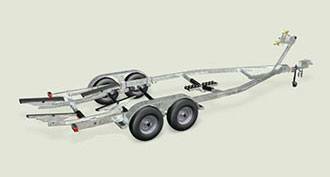 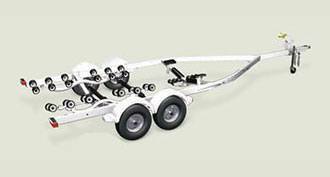 Trailers: 4,000 to 8,000 lb. 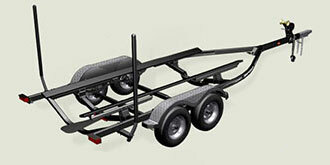 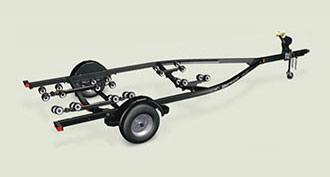 Trailers: 700 to 1,400 lb.